Born in the Italian town of Turin. Started working as radio speaker and broadcast technician, he began his musical career as a DJ by organizing parties at school, clubs, beach-bars and discos nearby his born city. After his moving to the Netherlands, he discover the power of the “Dutch” sound and he began playing and producing, Dance, House and Techno. His passion for radio bring him in contact with many national and internationals broadcast-stations. 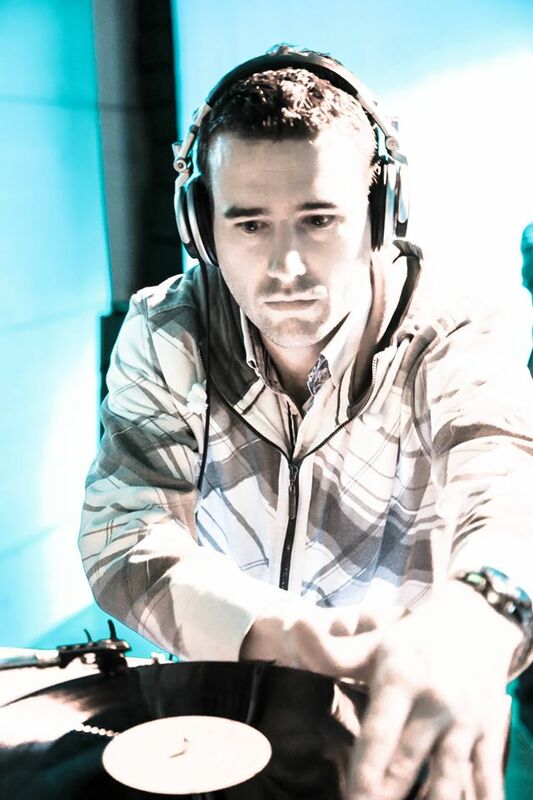 Thanks to his radio contacts, he collaborate with many dj’s, producers and artists from the scene. From Amsterdam to Mexico City, from Milano to Cuba, JPPorzio plays in many clubs and venues. In 2002 JP Porzio started the collaboration with DJ Brain (BrianComva). Brian, Party and All-round DJ, was resident DJ at the “2Jokers” in Zaandam. This was the start for “Musicisnow” the “all-round” party entertainment duo. They played dance and party music in many clubs in The Netherlands. Together they work on many dance music projects and remixes. JP-Porzio is now playing House, Tech-House, Deep and Beach House. His unmistakable style is his taste for melody, voices and mysterious sounds. Check his Soundcloud profile or better, tune in on Friday from 11:00 PM (C.E.T.) and discover the sound of “JP and Friends”.